Fill in the area with a number and a country as was requested in your instructions. It should look something like the following image when you are wearing it. 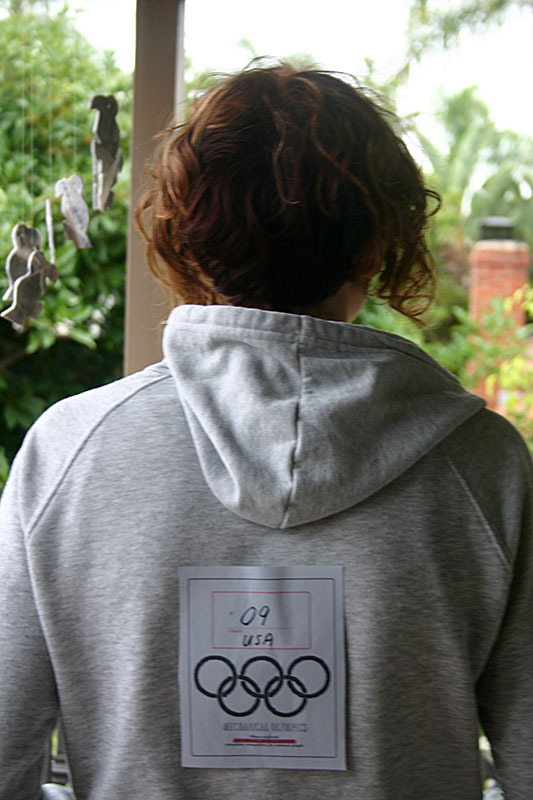 Don't forget to wear the Mechanical Olympics Sign! This entry was posted in Post on Amazon Mechanical Turk Site and tagged for_mechanical_turks. Bookmark the permalink.